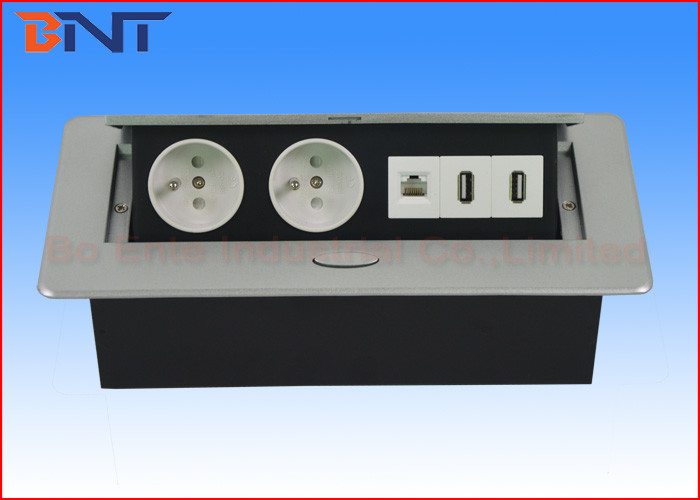 1, Hidden socket design for office furniture, included all power outlet, data connector and media configuration. 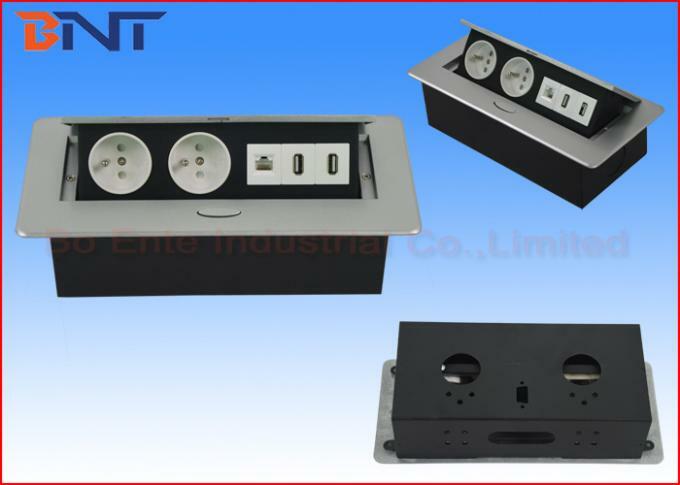 2, Made of excellent zinc alloy material panel and steel case box. Available color is silver and black. Gold, white, wood is available if custom-made. 3, All sockets are hidden inside the bottom case which installed into the table. All modules could be pop up to desktop for using. 1, Cut a hole through the table board under the size and sharp. 3, Put the fasteners into the notches of the frame and then fix them with screws at the bottom of the table board. 4, Fix the cables with clamps and screws, a proper cable length should be extended for the panel movement. 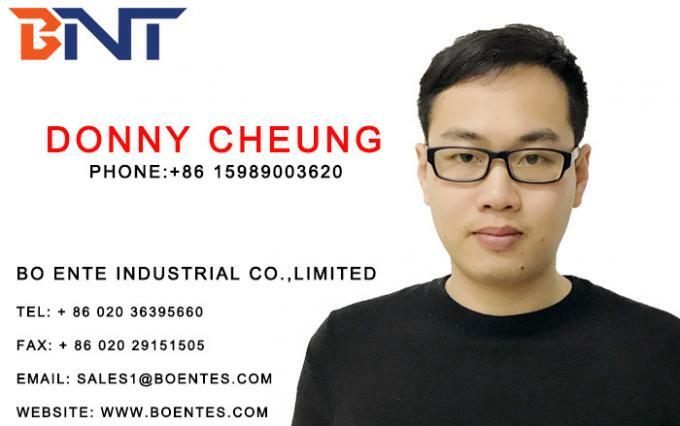 5, Connect the cable to the related equipment.